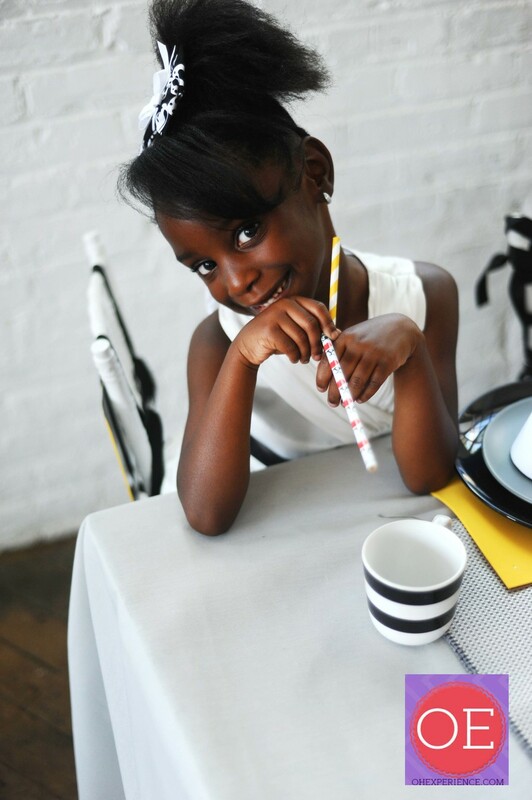 Yaz of pop! 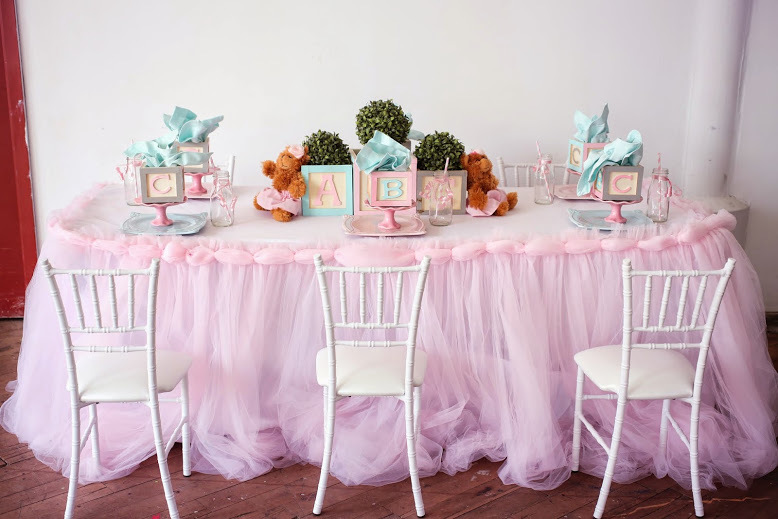 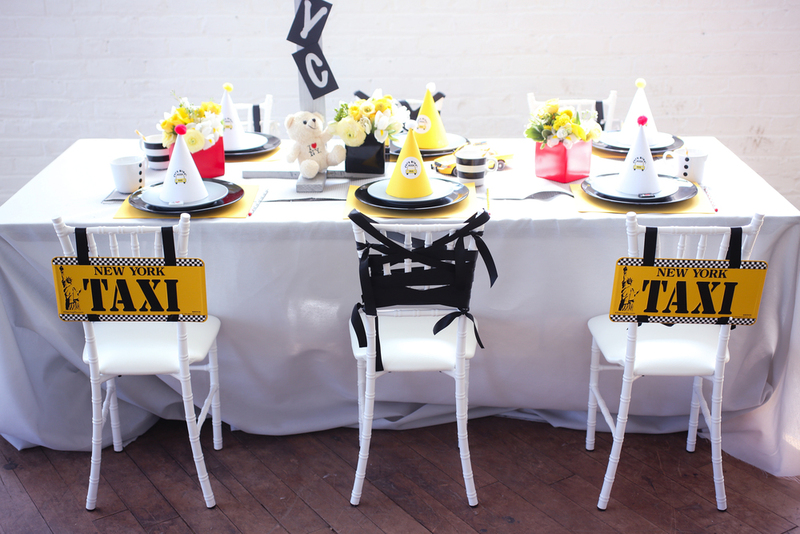 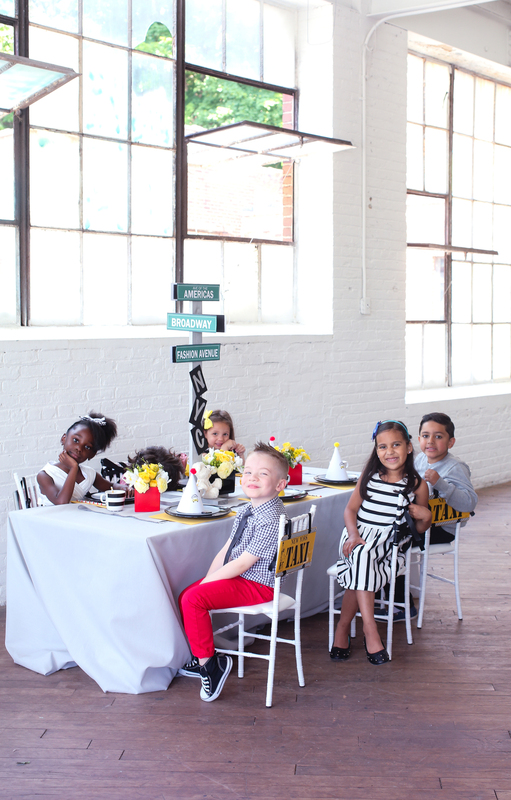 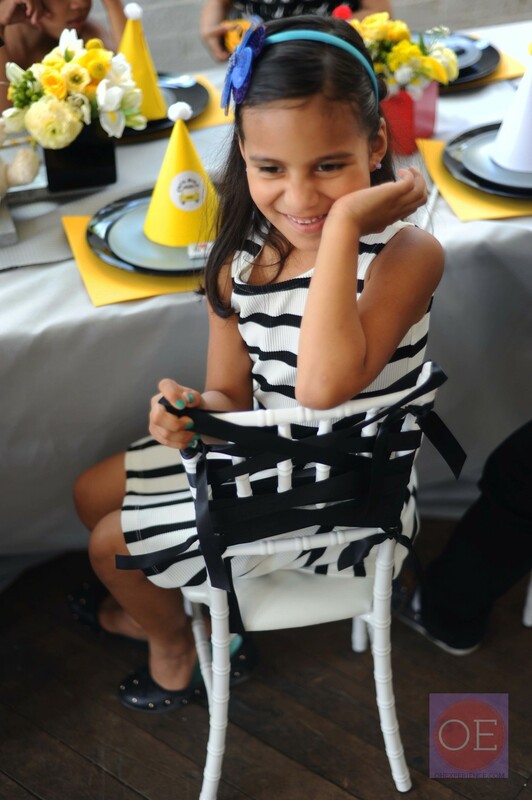 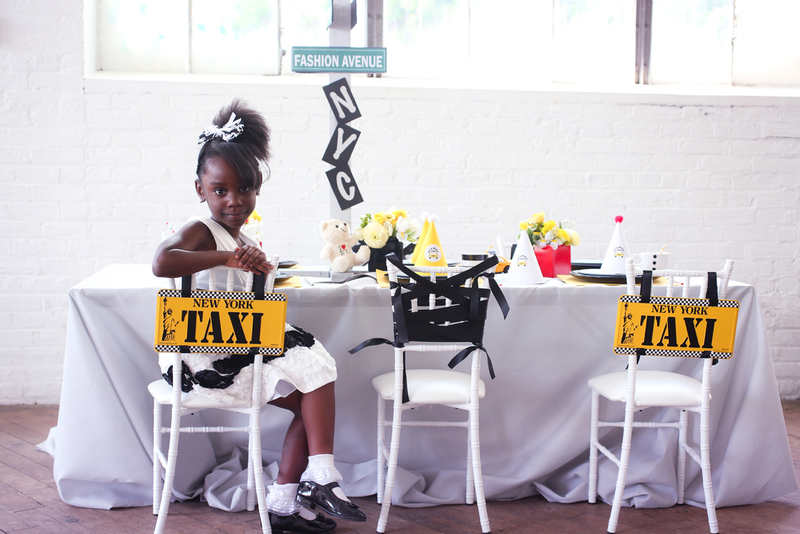 by Yaz used our white chiavari chairs for her princess's sixth birthday celebration. 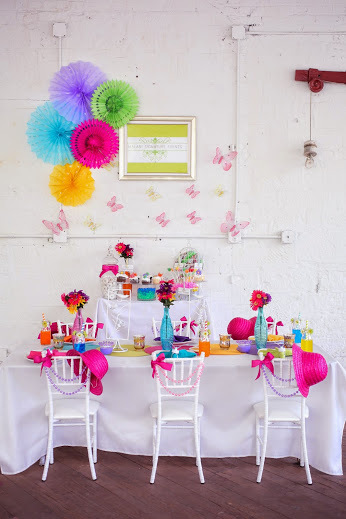 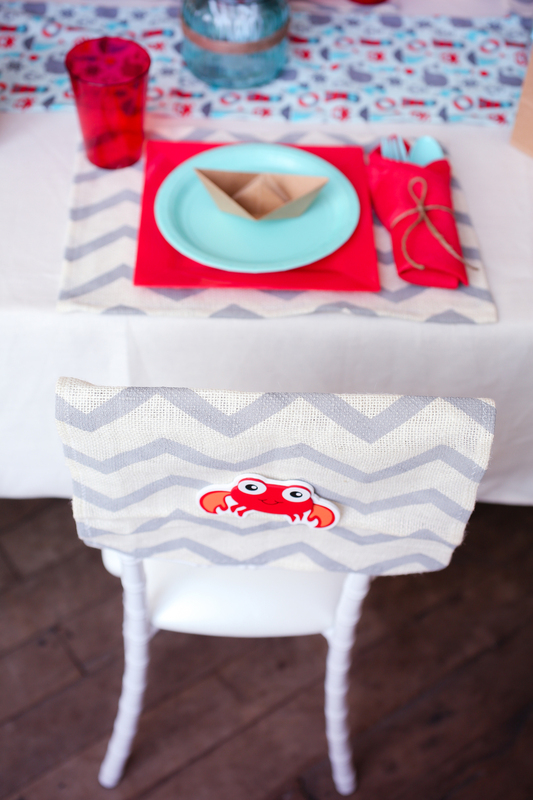 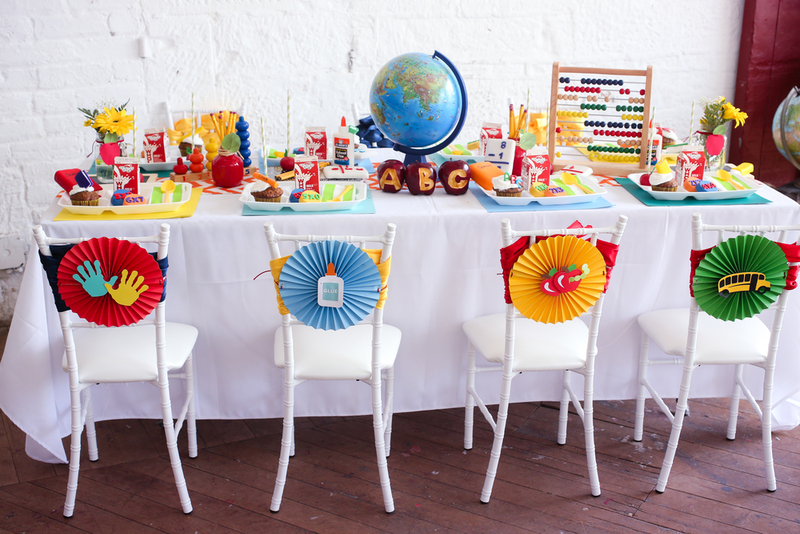 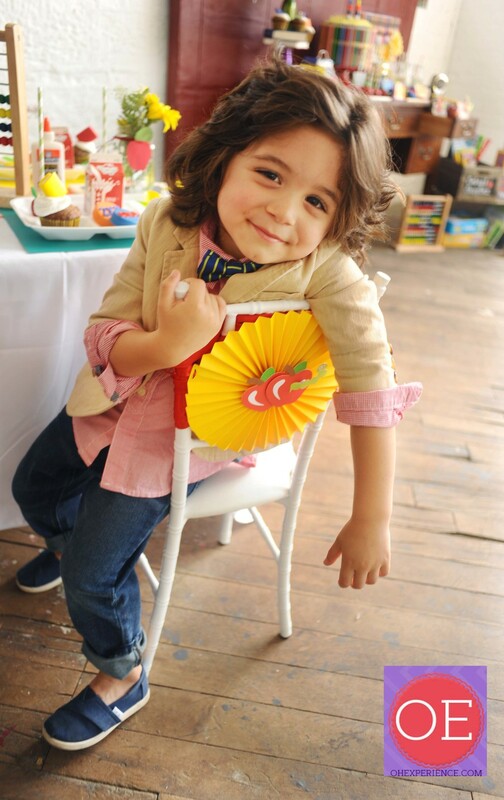 The vibrant theme for the petite fete was Brooke's Sweet Shop and included the super adorable Shopkins characters. 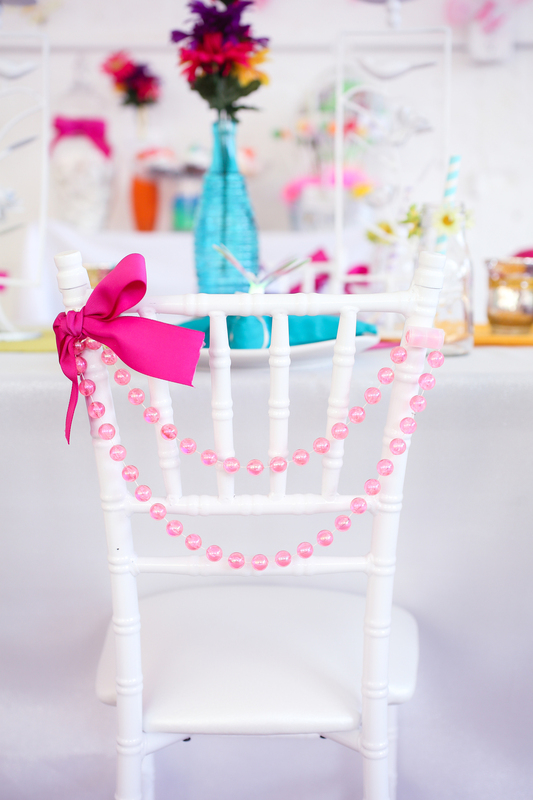 Check out the images in the gallery below.